The Polish Investment Zone (PIZ) is a statutory support instrument for companies planning new investments. As a part of it, entrepreneurs are given 10 to 15 years to complete the investment and take advantage of a tax relief, regardless of the size of the company they run. 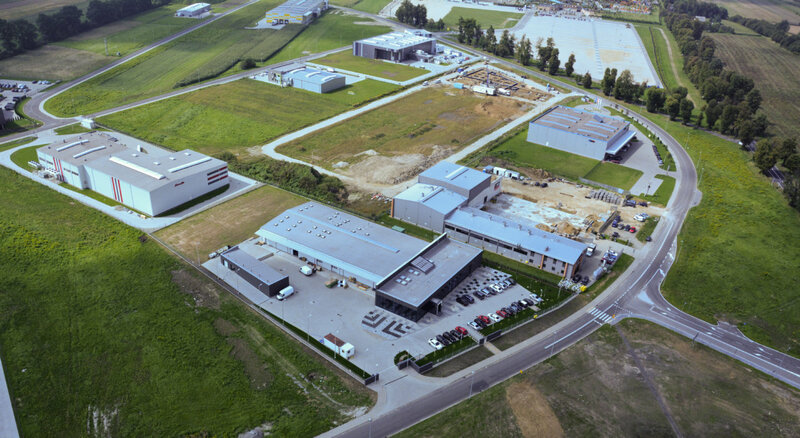 What is more, the investment can be located anywhere in Małopolska (not only within the existing special economic zones). The PSI replaces the hitherto Act on Special Economic Zones, which will apply in parallel with the PIZ program until December 31, 2026. The Polish Investment Zone, on the other hand, operates indefinitely. We hope that the Act on supporting investment will become a new impulse to the development of businesses as well as communes in Małopolska. Who makes decisions about granting this public aid (tax breaks)? When an entrepreneur wants to receive public aid in the Małopolska Region and the Jędrzejowski County, the administrative decision (‘Support Decision’) in that matter is issued by the Kraków Technology Park (KPT) on behalf of the Minister of entrepreneurship and technology. What kind of investment project qualifies for the public aid (tax breaks)? What is the level of the public aid (tax breaks), also known as the maximum aid intensity? The size of an enterprise is defined in the European Commission Recommendation 2003/361/EC of 6 May 2003 concerning the definition of micro, small and medium-sized enterprises. Would you like to start cooperation? Where can the investment be located? Investment can be placed in every location, either privately or publicly owned. The New Investment Support Act does away with the “special economic zone” (SEZ) as a restricted area that offered tax exemptions to businesses operating within SEZ. What is the period of time for which the Support Decision will be granted? 15 years for companies located in the area previously designated as a special economic zone (SEZ). What investment projects can this public aid be granted for? certain companies from the services sector, including: IT services, research and development in natural and technical sciences, bookkeeping and book control, accounting services (with the exception of tax statements), research and technical analyses services, call centre services, architectural and engineering services. Public aid is not available to companies that are active in e.g. retail and wholesale, construction works. What criteria must an investment project meet to be eligible for public aid? To receive public aid, an investment project must meet certain qualitative and quantitative criteria. The quantitative criteria (the minimum investment outlay) depend on the unemployment rate in the county where the investment will be located, the location of the investment, and the size of the enterprise.